We have a stream of Chad Valley's latest single, "Now That I'm Real" for you today. Our bro Hugo isn't taking his foot off the pedal for anyone and again he's supplied us with the goods to soundtrack a hot and sticky summer (fingers crossed). 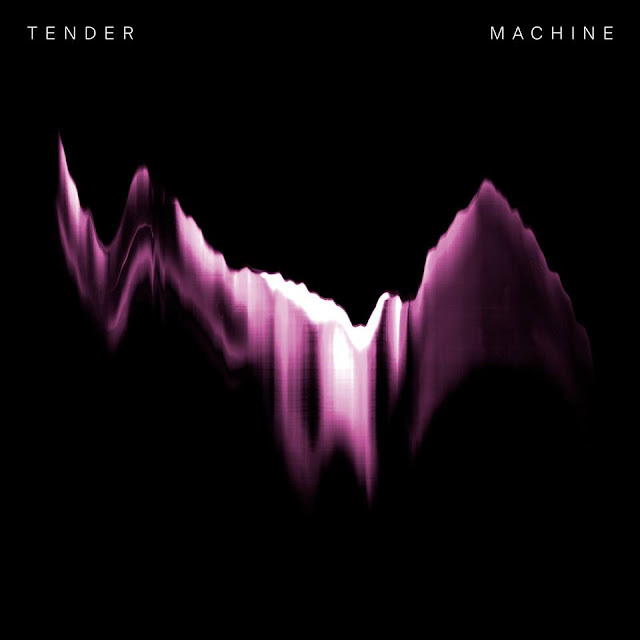 "Now That I'm Real" (feat vocals from Rose Dagul of Rhosyn) was released back on May 9 and you can download it from a variety of places including Amazon. 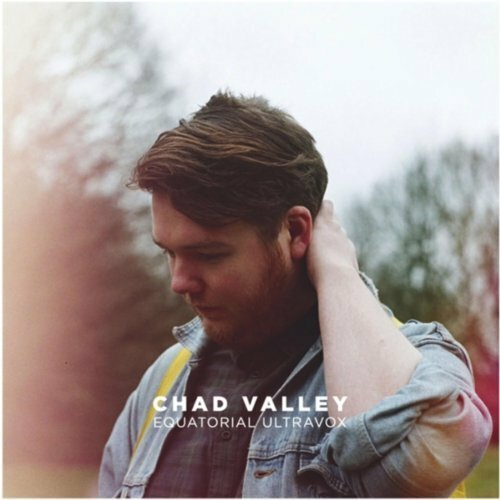 Listen to the first snippet off Chad Valley's upcoming EP Equatorial Ultravox (out on Cascine June 20) here. "Now That I'm Real" has been getting some brilliant exposure of late, featuring on 6music and even Radio 1, so Hugo is certainly doing something right. Listen to some Balearic bliss at it's finest. Oh, and anyone new to Chad Valley can check out these previous posts: Up&Down, Ensoniq Funk, Anything and our interview with the man himself. Check out the brand new video, shot by Lucy Bridger.